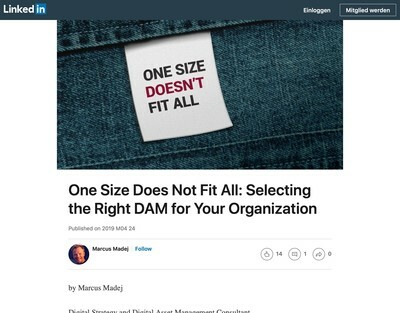 The integration module itself seems fairly straightforward and allows EPiServer users who also have celum DAM solutions to get the two applications to work together. 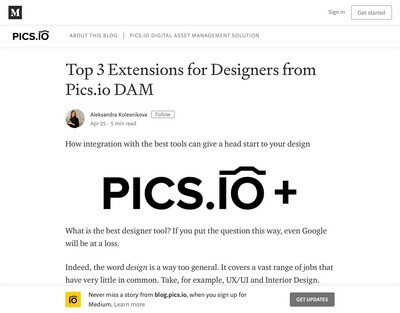 In practical terms, this means searching for assets looks like it can be done in EPiServer and permissions rules about what assets can be accessed are set in celum’s DAM solutions, Imagine and Synergy (with further workflow controls possible also). 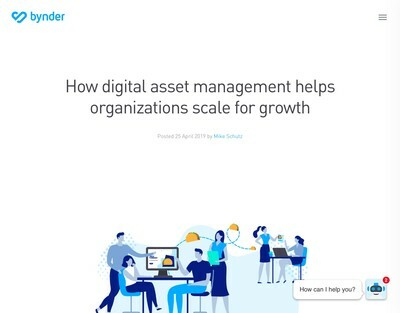 EPiServer is a .NET solution and seems to have a lot of traction in corporate IT departments, where many of of my consulting clients seem to use it. 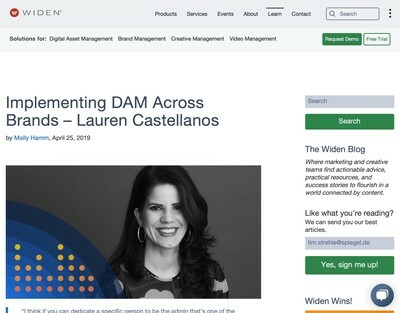 My understanding is that a number of other DAM vendors either have EPiServer integration modules, or plan to provide them as part of the overall trends driving closer integration between DAM and WCM.